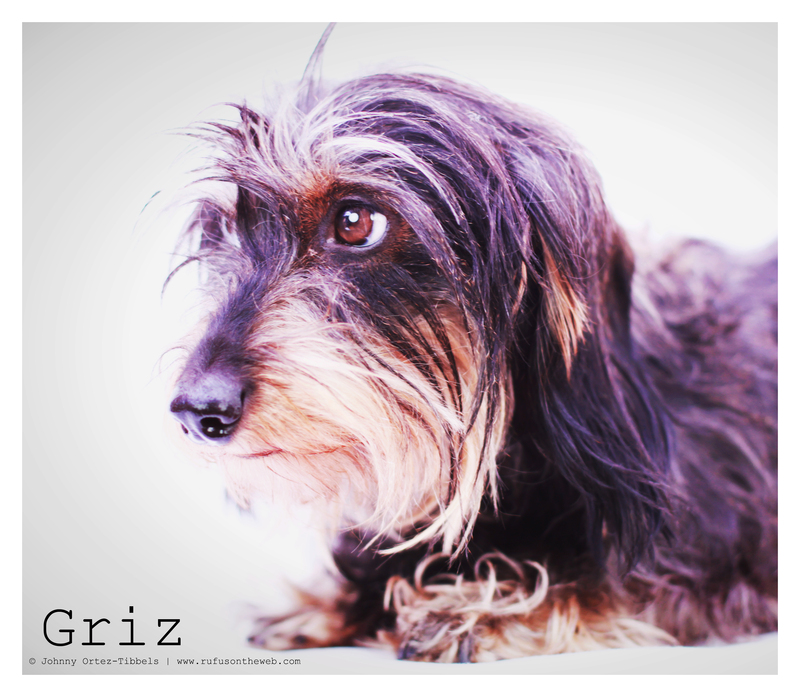 Visiting the vault of pictures past, I found these from December 2012 of our dear dachshund friend Griz. Enjoy dachshund pals. It’s a wirehair throwback Tuesday. 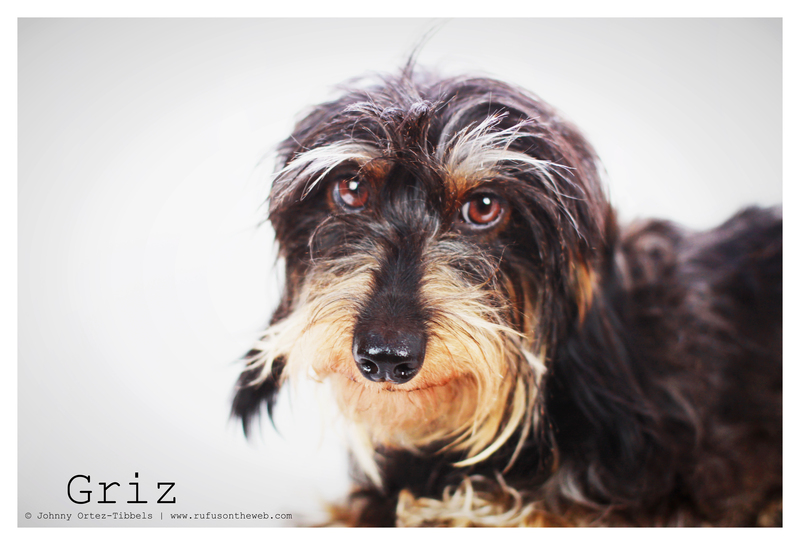 This entry was posted in Rufus' Friends and tagged #dachshund, #wirehair dachshund, doxies. Bookmark the permalink. Johnny, you sure do capture the best in our wiener dog friends!